Best "car" in the show was a lorry! An interesting aspect of the show is given by the above radio amateur's contact card. 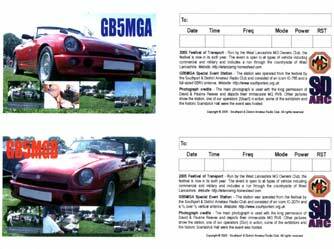 This was produced by club member Martyn Griffiths who was on the Radio club stand. He produced this card which depicts Pauline Reeves' RV8 and was sent to all radio contacts made during the show. 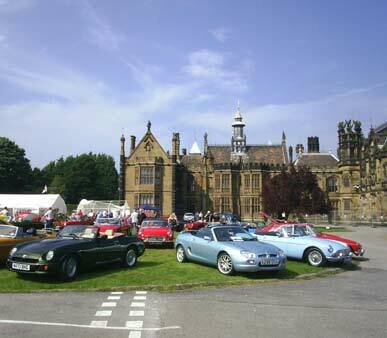 We have been organising our Classic Run and Car show for 5 years now. 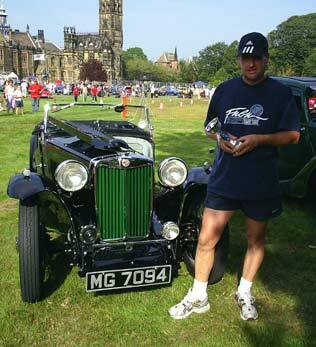 It originally started out in 2000 as a small event mainly for MG cars and was advertised as a Classic Car Show. 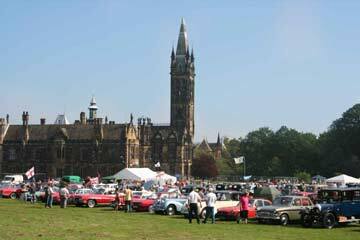 Over the last 2 years , since moving to the College grounds at Scarisbrick Hall in 2003 , We have been keen to broaden the interest of their show, hence the change in name to “Festival of Transport”. 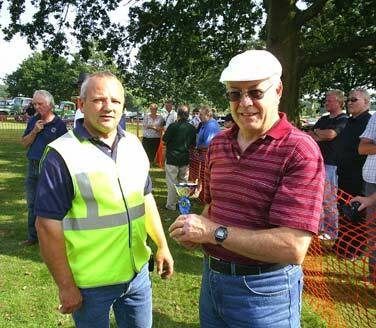 Sponsors of the run were once again, Harry Edmundson's of Hesketh Bank and the show trophies were sponsored again by Church Garage of Scarisbrick. 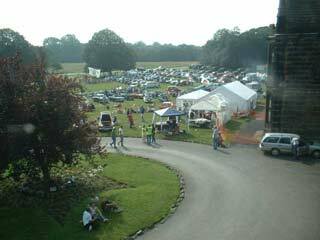 This year’s show was blessed with brilliant sunshine, vindicating the decision to move to the first weekend in September rather than the following weekend and large crowds filled the fields in front of the 19th century Gothic Hall. 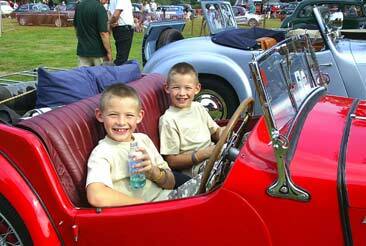 This year’s Festival of Transport drew record entries from a diverse selection of vehicles. The Lancashire Military Vehicle Society brought many of their collection ranging from dispatch motorcycles to large trucks, mostly dating back to WWII. 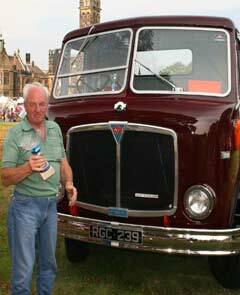 There was a good display of commercial vehicles with exhibits from small vans to heavy lorries . 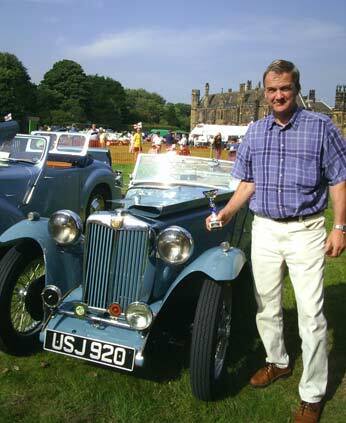 This was all alongside the eclectic mix of saloon and sports cars from the 1920s to the 1980s. 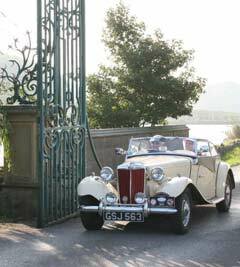 Over 70 cars set off as early as 9 am on their 75 mile Classic Run, a leisurely drive around the scenic lanes of West Lancashire. 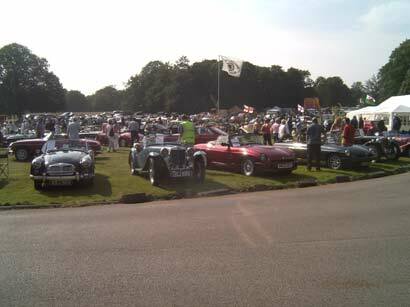 These cars arrived back steadily after 3 hours or so to take their place in the centre of the Show ground. 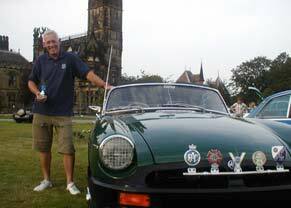 They were alongside car clubs such as the Triumph Stag’s, Lancashire American Car Enthusiasts, Jaguars, Austin 7s, Capris, and Cortinas and 300 other assorted vintage and classic vehicles. 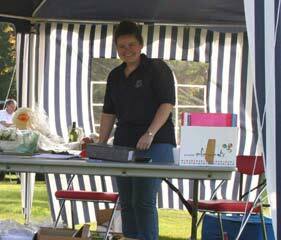 As well as vehicles, many other interests were catered for, with an appearance of the Local Amateur radio club as well as stalls to keep everyone happy. 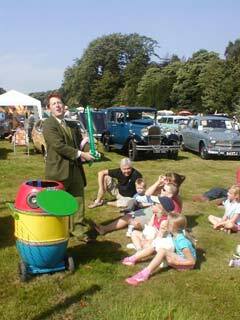 Children were kept happy all day on the vintage fair ground rides, inflatable slide and bouncy castle and “Professor” Barrington’s excellent children’s entertainment with magic tricks and Punch & Judy show. The central part of the show was the 12 awards given to exhibiting vehicles with classes for commercials, military vehicles, and cars in various year groupings. 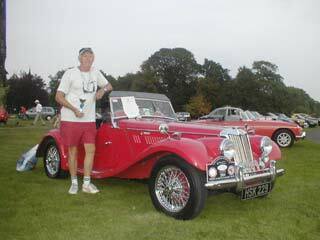 The judges had an even more difficult job this year with the vehicles now reaching a very high standard; from the everyday Triumph Acclaim of G Lomas from Manchester, winning the 1980s class to the exotic Jaguar XK140 of D. Kay from Bury taking 1st place in the 1950s class. 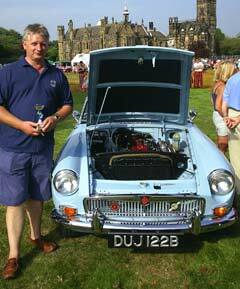 In the final round for “Car of the Show” beautifully presented cars competed against, commercial and military vehicles. Eventually the supreme award went not to a car but to the stunningly restored 1955 AEC Mercury lorry of Geoff Brandon from Wigan. This was our most successful show to date and our main charity – the Derian House Children’s Hospice in Chorley – will benefit substantially this year. 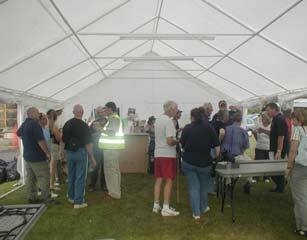 Ian Pye , our virtuoso guitarist has produced a CD of the music he played at the Saturday pre show party. 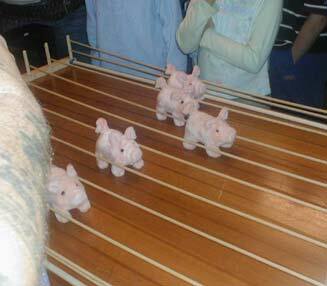 It is complete with introduction by Nigel our chairman and Racing Pigs commentary from Barrington. 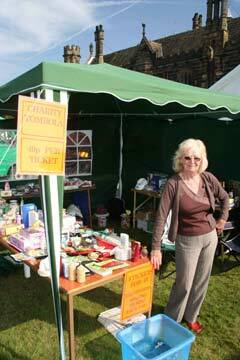 Ian has produced this at the special price of £2 of which he will donate £1-50 to Derian House . - A MUST FOR ALL CLUB MEMBERS! !